2. Design / Structure / Details Pics. 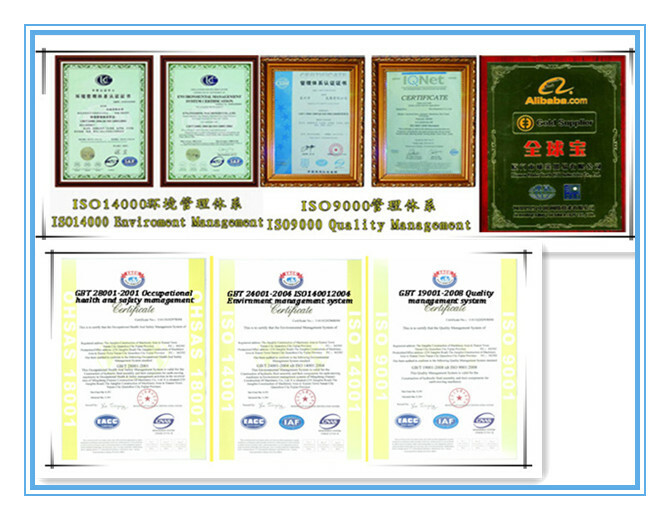 Our products are developed based on special high-quality steel. 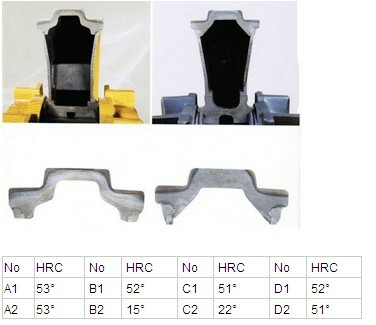 Noted from the hardness distribution curve which is made through inspecting to the anatomized idlers: reasonable hardness distribution curve, high hardness, good wear-resitant and long use-life.